China hopes to establish businesses in these places so it can monitor the activity of Indian Navy. 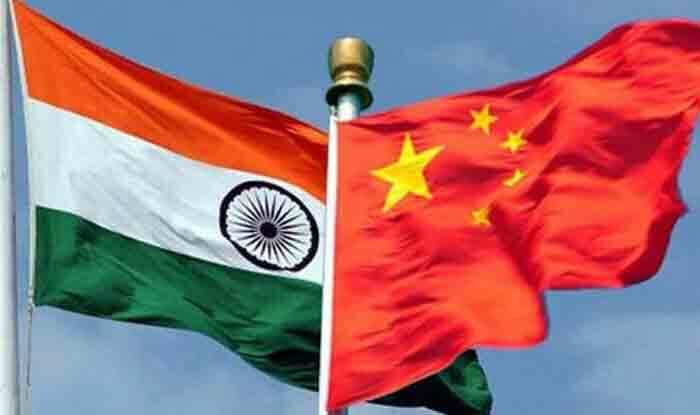 According to the report, China is trying to spy on Indian Naval bases specifically INS Kadamba in Karnataka and APJ Kalam Island on Odisha coast, also known as Wheeler Island. For this purpose, a Chinese business delegation had visited the Betul Island near INS Kadamba to set up business activities nearby so they could also monitor the activities of the Indian Navy. Wheeler Island is India’s Integrated Missile Test Range Facility of the Defense Research and Development Organization (DRDO) while Abdul Kalam Island is the missile test facility for most missiles of India: Akash Missiles, Agni Missiles, Astra Missile, BrahMos, Nirbhay, Prahaar Missile, Prithvi Missiles, Shaurya Missile, Advanced Air Defence (AAD), and Prithvi Air Defence.